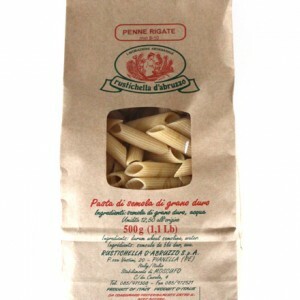 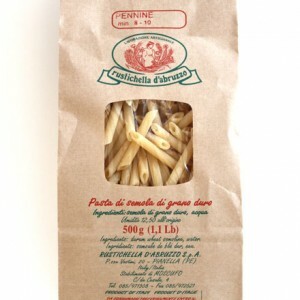 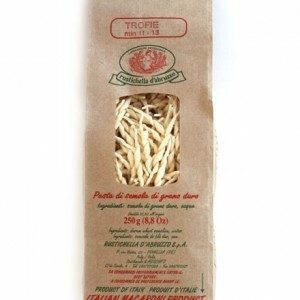 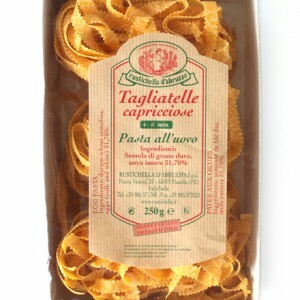 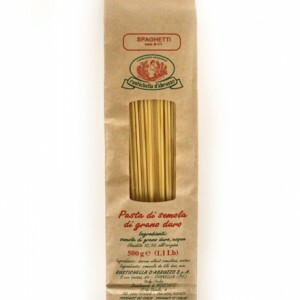 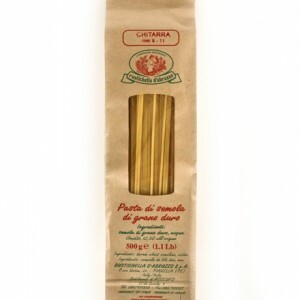 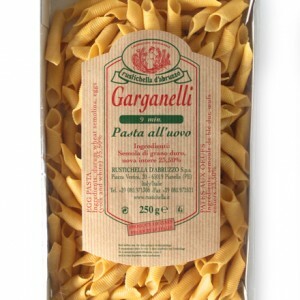 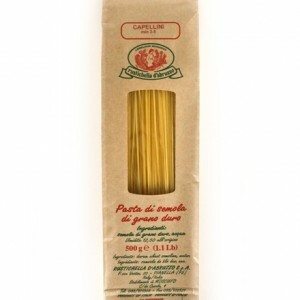 The next best thing to fresh pasta, Rustichella pasta is in a category all its own. 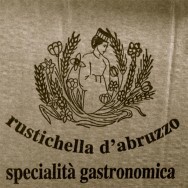 Using the highest quality durum wheat semolina and bronze extrusion, Rustichella dries their pasta for 40-60 hours, preserving the natural essence and texture of the pasta. 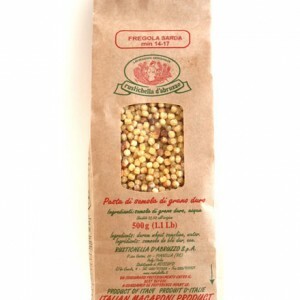 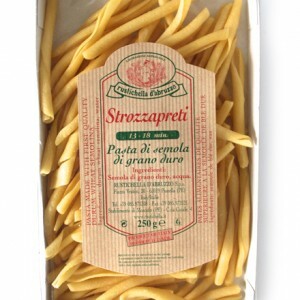 From classic cuts like Spaghetti and egg Papardelle to special handmade shapes like Strozzapreti and Fregola Sarda, Rustichella pasta doesn’t disappoint, making it Loris’ PICK for dry pasta. 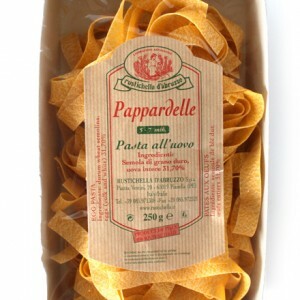 So, if you’ve put the time into making your own homemade sauce, don’t skimp on the pasta.